to grace us with his light spirit and enchant the world with his masterful music and words. celebrating the ENTIRE month of April 2019 building ronnielane.com! is being created at the bequest of The Lane Estate to bring you Mr. Lane's life and works as a whole. Most important is Ronnie's discography, which is rather extensive! 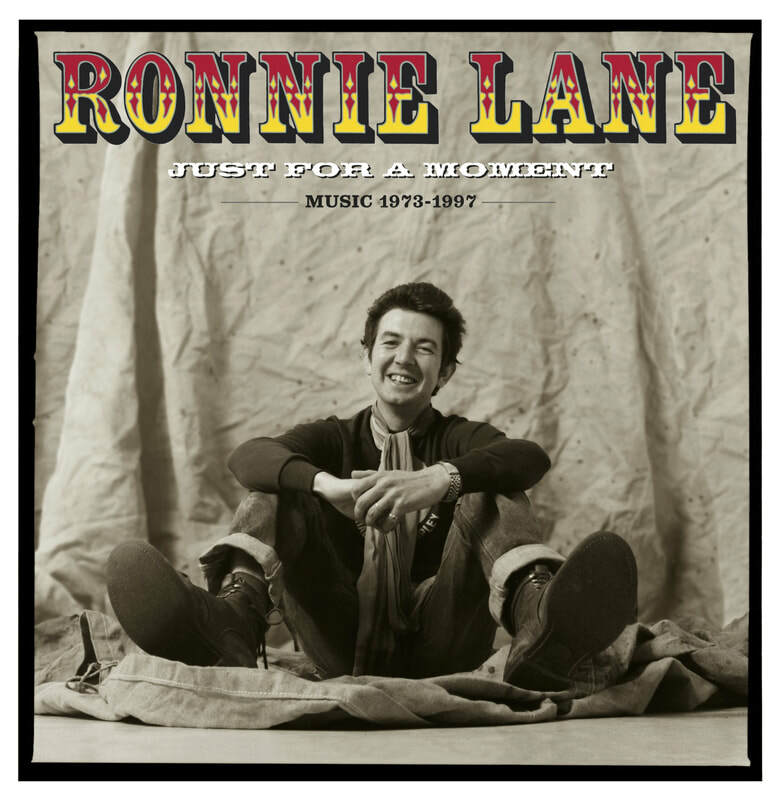 Thanks for your patience as we gather Ronnie Lane's massive body of works spanning over 33 years! and we can't wait to share with you!. Do YOU have favorite Ronnie Lane stories to tell?! Scroll down to the end of the home page and share with us there! Plonkin' It Up in April! and the spectacularly underrated See Me. Packaging – 6 discs housed in a hard-back book with outer slipcase. The package also includes a book of Ronnie’s lyrics and an A2 fold out poster. Also available a 1CD (Best Of) and 2LP (Best Of) format! Click Here to See Slim Chance Live 2019 Tour Schedule! 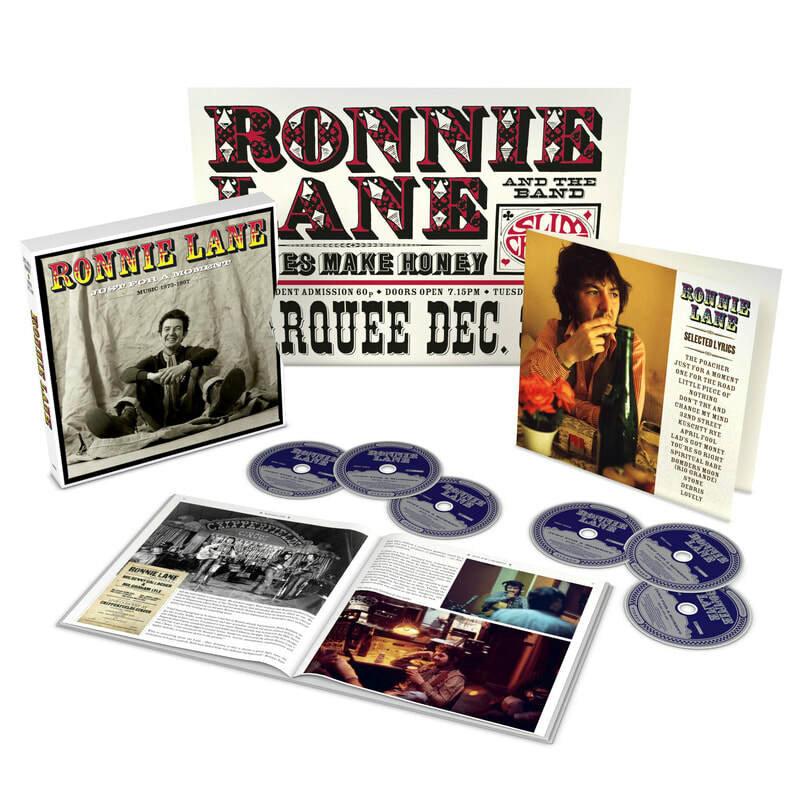 Calling All Ronnie Lane Fans! Have a Ronnie Lane Story to tell about why you like his music so well? Drop us a line here and get a chance to be displayed on the Ronnie Lane Fan Page. Coming Soon! Give us a jump start and send us your favorite stories of Plonk!